A new report for the Centre for Health and the Public Interest shows how A&E performance has suffered across North West London following the closure of two emergency departments in 2014. 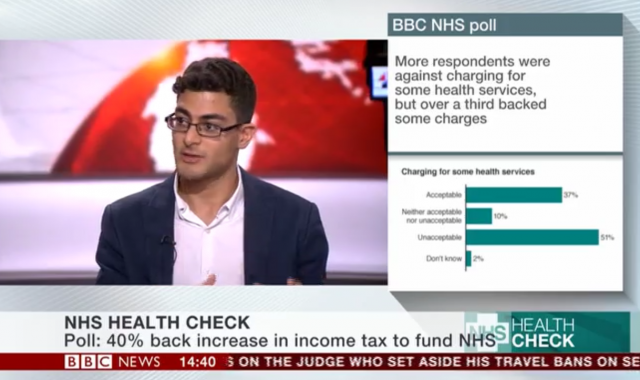 CHPI Research Officer Vivek Kotecha is interviewed about the charging of overseas patients for NHS care on BBC News 24. 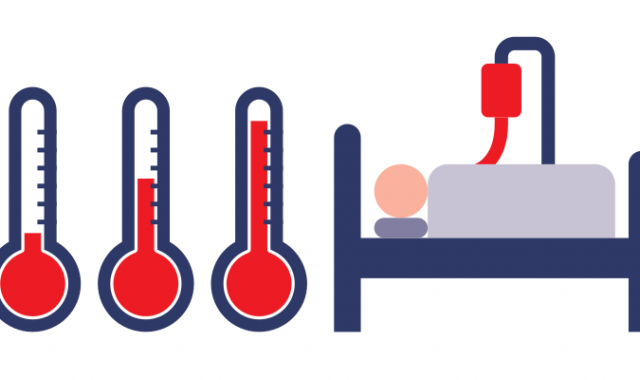 Newly analysed findings from the Care Quality Commission’s new inspection regime for private hospitals suggests that there continue to be risks to patient safety associated with the distinctive nature of private hospitals in England, compared with the NHS.